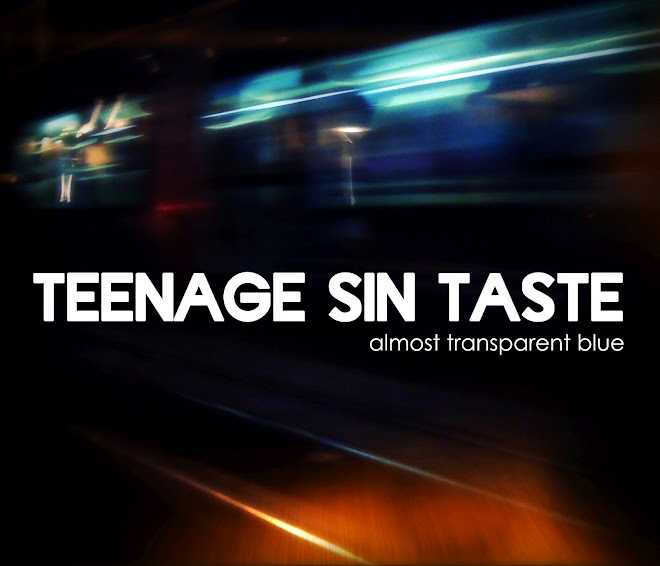 TeenageSinTaste: Madame B. 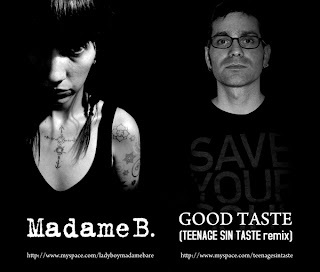 "Good Taste (TeenageSinTaste remix)"
Madame B. 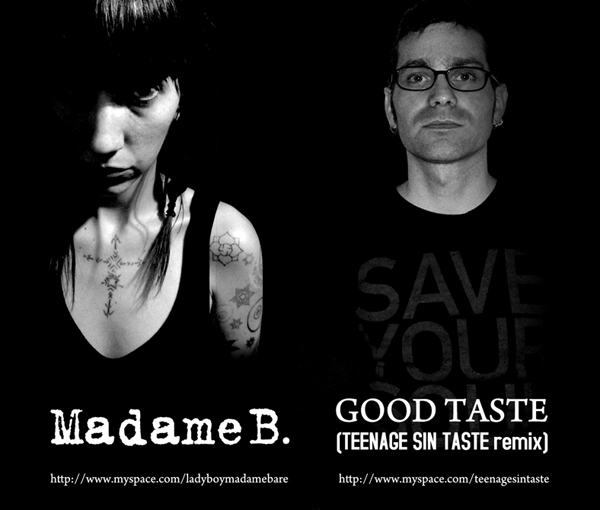 "Good Taste (TeenageSinTaste remix)"
Hop ! C'est par là que ça biche !! !